A few hours before Niger Delta leaders met with President Muhammadu Buhari to discuss how to restore peace to the region, suspected militants attacked the Trans-Forcados Export Trunkline operated by Nigerian Petroleum Development Company (NPDC) in Batan community, Warri South West council area of Delta State. The affected trunkline is reported to be a major line that receives products from the Batan flow station and supplies the Forcados terminal line for export. A security officer stationed at the Batan flow station said the attack was carried out with the aid of dynamites less than 48 hours after the resumption of operations at the flow station. Chairman of Batern community, Dickson Ogugu who confirmed the incident on phone, said: “A surveillance team made up of officials from PPMC, NPDC and Batern community were able to identify the spot of the attack. Spokesman of JTF, Lieutenant Colonel Daudu confirmed the attack. “Troops of Operation Delta Safe located at Sector 1, in Delta State while on routine patrol heard an explosive sound caused by suspected economic saboteurs at Batan Flow Station around Ekweregbene, Bantan general area. “The incident is however being investigated and details will be made available as events unfold,” he said in a statement. 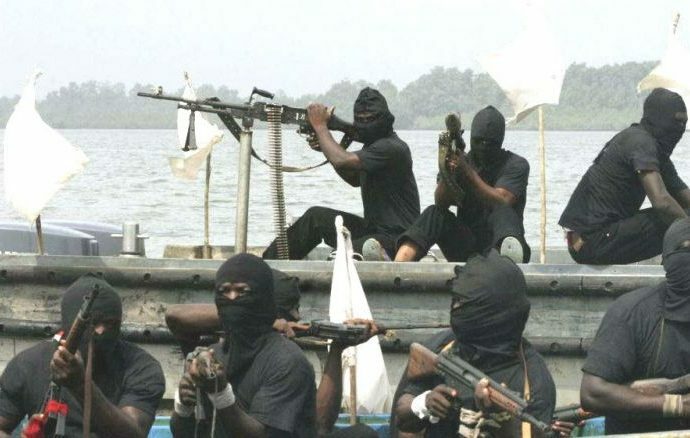 Although no militant group has claimed responsibility for bombing, it would be recalled that a group, the Niger Delta Greenland Justice Mandate (NDGJM) had warned multinational oil companies not to attempt repair works on the trans-loading Forcardos Pipelines (TFP). It said failure to heed the warning would lead to dire consequences. The group restated its commitment to the regional struggle even as it discredited the dialogue team with the Federal Government headed by the foremost Ijaw leader, Chief Edwin Clark. “This can only be halted if these leeches listen to the voice of reason and seek to do right by our people and do so by taking the right steps”.